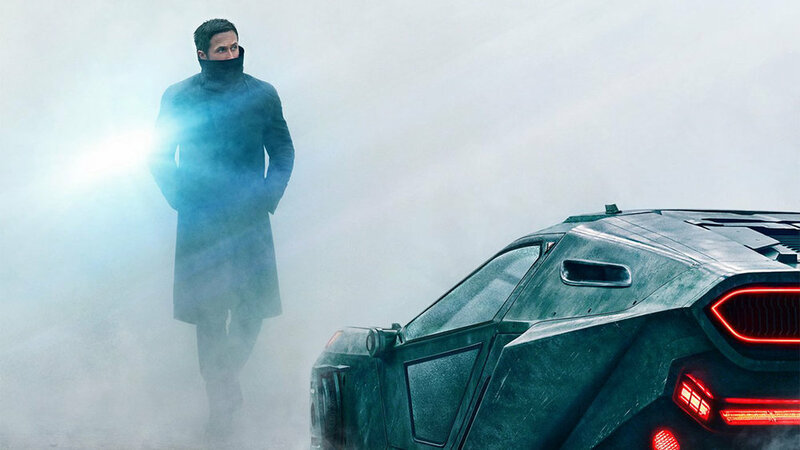 The first early reactions for Warner Bros. and director Denis Villeneuve's highly anticipated sequel Blade Runner 2049 have arrived and they are absolutely magnificent! We are very, very excited! Check out all the incredible reactions to the film below, which seemingly confirm that the film is really, really good. Are you guys excited? Sound off in the comments section with your thoughts. As always, thanks for tuning into EastCoastMovieGuys, your #1 source for movie news that matters.